Building an effective climate change response strategy is a national vital issue hence the strategy should highlight its importance, said Prime Minister Nguyen Tan Dung at a conference on outlining plan to deal with climate change. 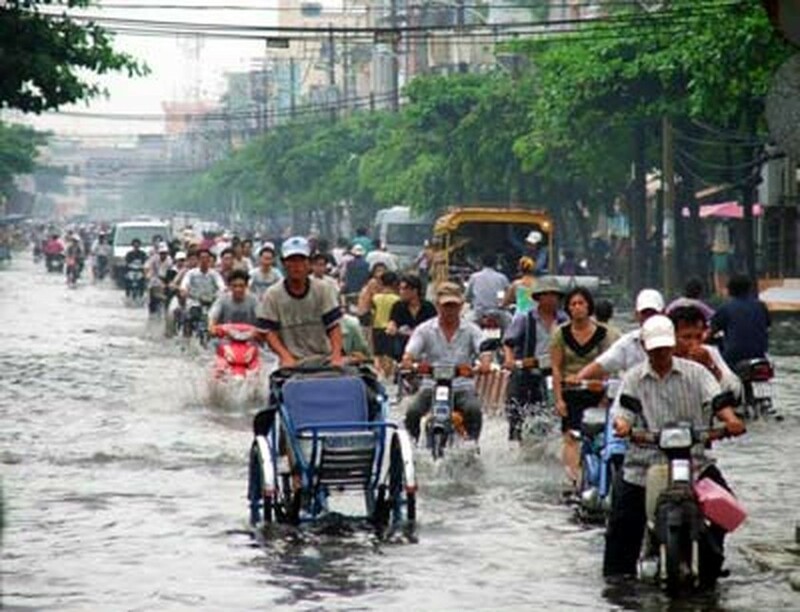 Ho Chi Minh City is often plunged with flood tide in current years. 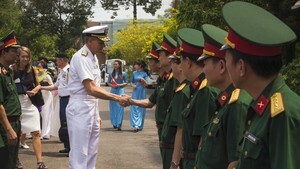 Vietnam is top ten countries heavily effected by climate change. Speaking at the second conference of the Steering Committee of the National Climate Change Response Strategy held in Hanoi on Feb. 16, the PM said that an effective strategy would help build a feasible action plan. Locals should mobilize internal forces and take advantages of external support in coping with climate change, focusing investment on urgent constructions to deal with climate change and sea level rise, he said. The Prime Minister requested investors and entrepreneurs to stop pouring money into polluting technology but building green technology to make the environment clean and unpolluted. The steering committee will soon release the detailed script of climate change for locals to build action plans on irrigation, response to natural disasters, anti- flood, based on their particular conditions, he said. Positioning key projects to pressingly carry out is very important, he added.